Underwater Lights Limited began in 1991 with a request for a Dutch Yacht to have underwater lights. Founder and M.D., Peter Urquhart, started his career in 1966 as a marine engineer in the merchant navy. After passing the Certificate of Competency - First Class Engineer (steam/motor) he moved to land based positions working as a surveyor for Lloyds Register of Shipping, The Salvage Association, Noble Denton, Commercial Marine Superintendent and finally as an independent marine consultant. 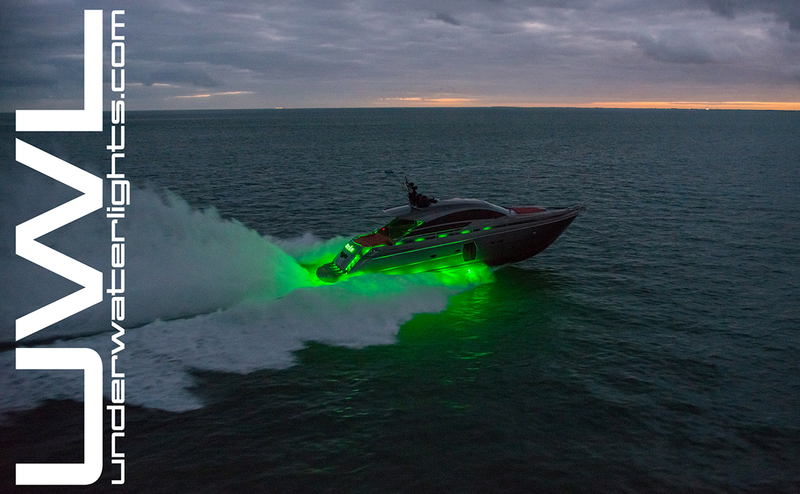 Our lights have been specified and installed on hundreds of Superyachts around the world and over the past 25 years the product range has continually developed and evolved into custom bespoke lighting for exterior and interior on projects. We are capable of upgrading or refurbishing all of our underwater lights to the very latest in LED and metal halide technology without the need to haul the vessel, modify approval certification or make any hull modifications. Most lights can be easily changed which a number of high profile yachts have done successfully using the yachts engineering staff. Out company is one of the few with full design and workshop approvals by “Classification Societies” such as LRS, ABS and GL. Our manufacturing premises are owned by UWL and operated by our own staff which means we have full control and no need to rely on external manufacturing partners thereby keeping design, quality and manufacturing records in our control. We carry aluminum and stainless steel stock with 3.2 LRS certificates and this allows us to offer an unrivalled accelerated turnaround production time. We have in stock a minimum of twenty components of every light to accommodate rush orders, typically for refits and last minute additions.